Not only is the Hypnobirthing Australia™ course empowering for mums, it is incredibly empowering for birth partners. Partners learn how to help you utilize the tools you have gained throughout the course together and will become confident advocating for you during birth, so that you can focus on birthing your baby. 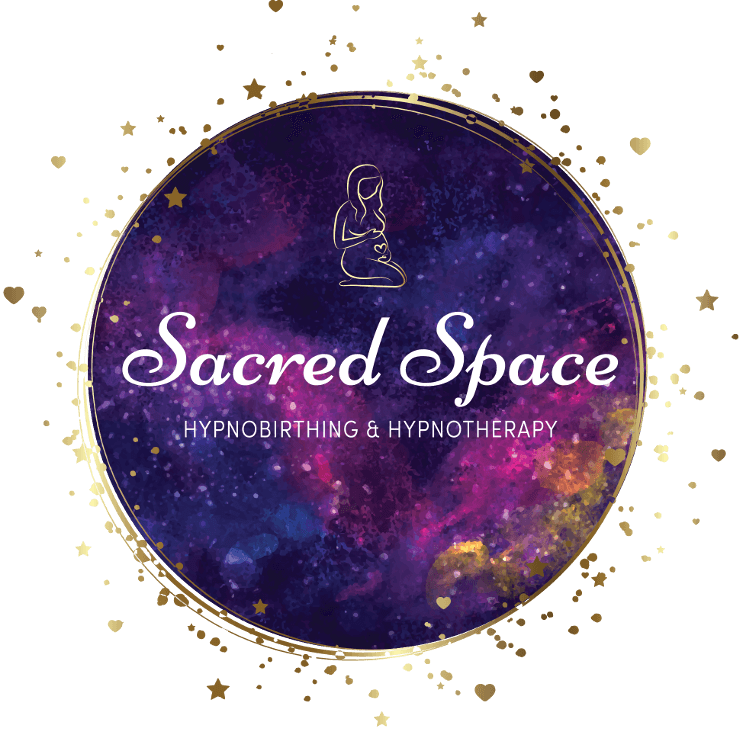 Hypnobirthing covers the physiological process of birth and you will watch some beautiful, calm and peaceful births. Once you understand how the body works during labour and birth, you will learn how to prepare your mind to work in harmony with your body. Using tools such as self-hypnosis, relaxation, visualization, breathing and massage to help keep you and your baby relaxed during labour can help reduce the time of active labour and potential intervention. As you practice these skills in the lead up to birth your confidence will build and fears will naturally dissipate. We provide a set of MP3’s in your pack to listen to during pregnancy and throughout labour. We will also do several hypnosis sessions within the class and your partner can read the scripts to you so that you can learn to associate their voice with a state of deep relaxation. The course is endorsed by the Australian College of Midwives, supported by hospitals, and is the fastest growing birth education class in Australia.